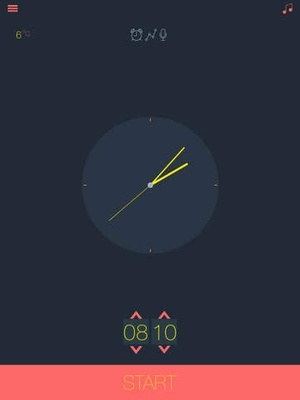 Smart Alarm Pro is the best alarm clock that monitors sleep cycles,records disturbances during night,wakes you up at set time and offers you a clear graph that includes statistics about your sleeping phases. 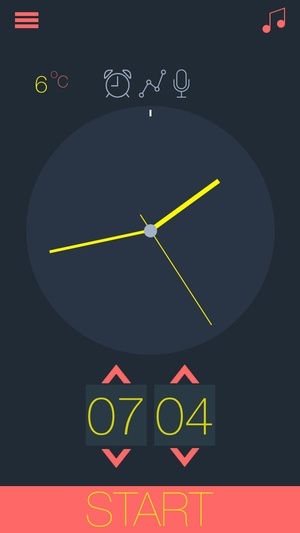 It takes care of your needs and preferences ,helps you get more rest and a good night sleep. 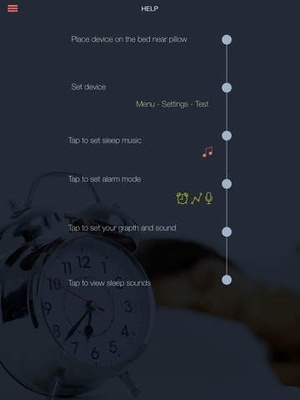 Features Includes a variety of alarm modes specifically created for each and everyone's benefit Full modemonitors sleep cycles and records disturbances during night,wakes you up at the right time; Sleep quality controlmonitors sleep cycles and records disturbances during night, doesn't wake you up in the morning; Sleep cycle modemonitors sleep cycles,wakes you up at the right time to avoid under or over sleeping; Set time sleep cycle and noise recording modemonitors sleep cycles,records disturbances during night,wakes you up at the time you set forehead; Custom modelets you adjust smart alarm clock to desired wake up time . 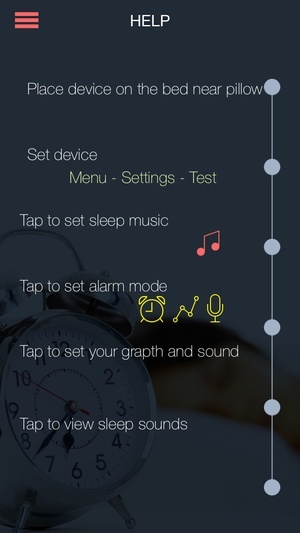 Smart wake up Wakes you up at the right time for you to avoid over or under sleeping; Adjustable snooze time; Adjustable wakeup time frame, weather settings. 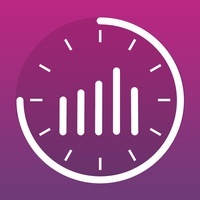 Creates a detailed graph with statistics about your sleep Your sleep stats visualized in colorful graphs; Sleep quality calculation; Get all your night stats in one tap, see the info about your sleep phases; Share your stats on Facebook. 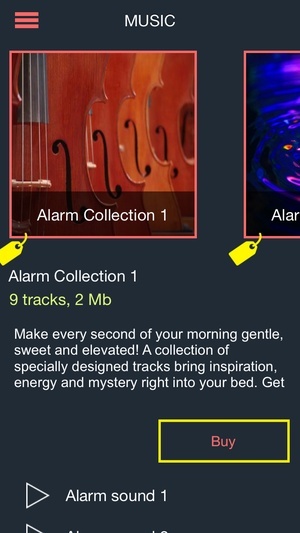 Wide variety of wake up tunes nice collection with soothing, calming songs of different genres and types ; Includes help section with instructions on how to better use the app and settings with different options. 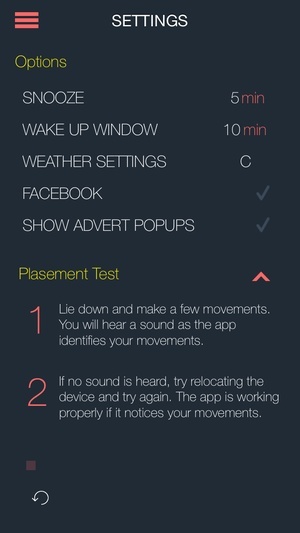 Download Smart Alarm now and take advantage of the best app designed for you to have a better sleep and rest ! 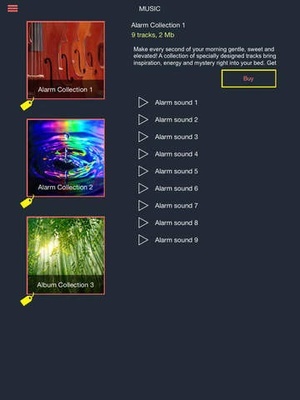 Check these links to find your download for Smart Alarm Pro 2 for & iOS or for your device iPhoneiPod TouchiPad. 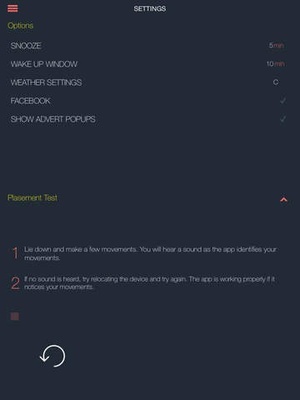 The app Smart Alarm Pro 2 is compatible with te following devices.